This group of B.I.C. men served with the L.R.P. 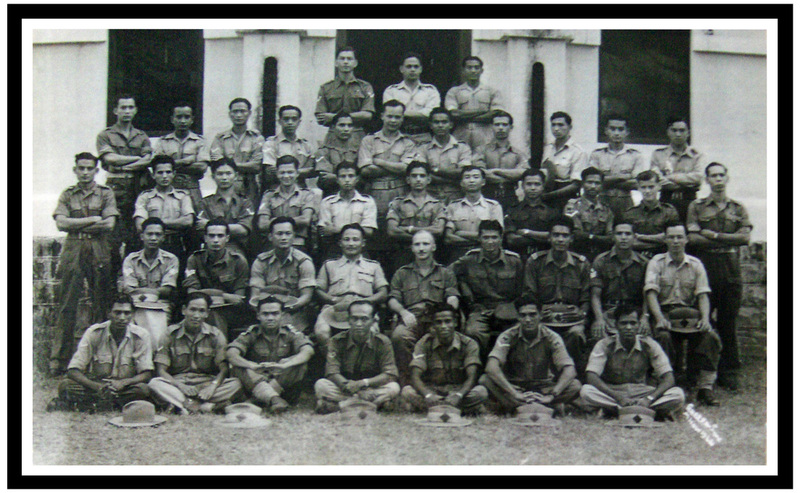 (Wingate) at Imphal and Kohima, sadly not many names are known. 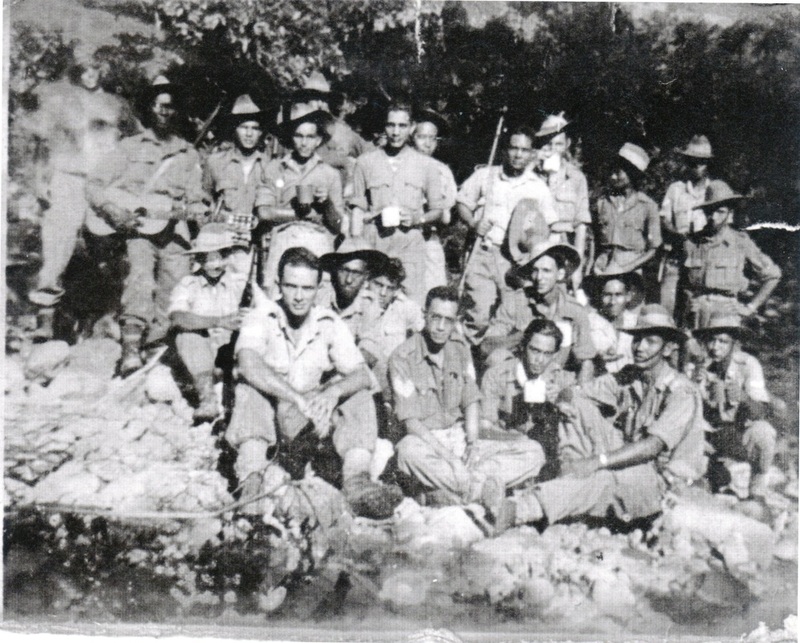 Known men are Ronald Kenneth Willson standing at centre; Malcolm Taylor sitting front left and Albert Terry sitting front right.